Hey) Welcome to my profile. I am freelancer, with a great bilingual skill to make sure your translation really accurate in term of word and context. I have many years of experiences in this field with a team of native linguists. My services are efficiently delivered, flexibly priced & quality is high standard. I offer 24/7 communication too. 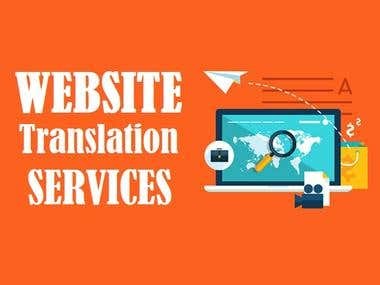 My Expertise and My Skills: Technical | Legal | Business | Article | E-Book | Book | Novel | Audio | Video | Website | Online Store | App | Gaming Translations, HTML5 | Poedit | WordPress & more. 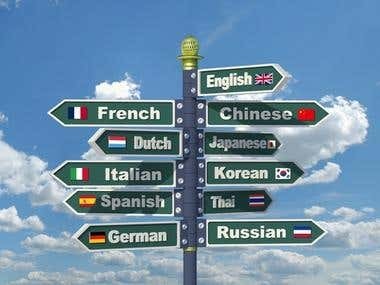 I can able to translate from and into following languages : Bengali | German | French | Russian | Italian | Spanish | Chinese | Japanese | Turkish | Dutch | Danish | Portuguese (BRZ) | Finnish | Swedish | Romanian | Polish | Arabic | Norwegian | Hindi | Urdu | Malay | Indonesian | Croatian | Korean | Czech | Greek & almost other languages. Contact me today to see what i can do for you! I am sure we will do a great job.!!! My attention to detail is excellent and my grammar and vocabulary are impeccable. I particularly enjoy jobs which require level of accuracy and that allow me to use my writing skills to their full extent.